What better venue for everything from life’s great passages to a community gathering than two of the oldest historic buildings in our city? 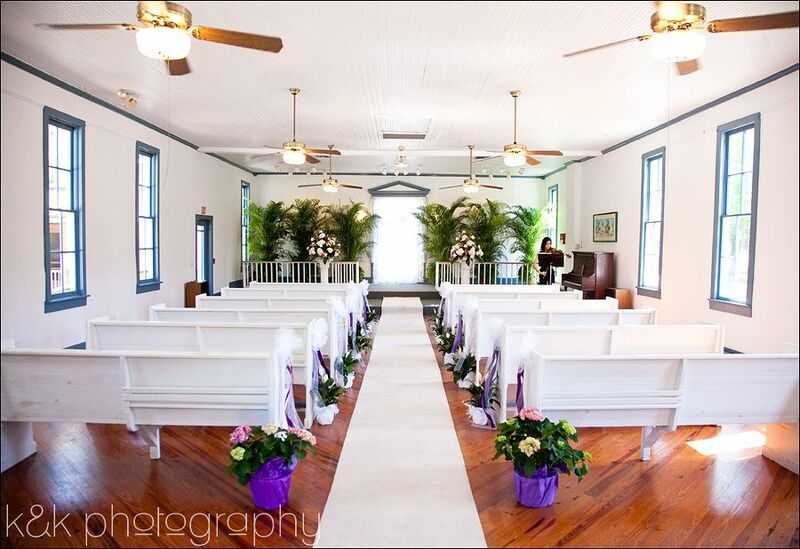 The Crocker Memorial Church is perfect for weddings, baptisms, rededication ceremonies…any event where your surroundings are an important part of your celebration. We’ve prepared a Wedding Brochure you can see here… but really, you don’t need to get married to have a lovely gathering! We have hosted everything from experimental theater to chorus rehearsals to community pot-lucks…even an occasional political event. And craft fairs, classes, book sales, home-school gatherings and club meetings as well as non-profit meetings and gatherings. If you need a gracious, local venue for your event, please feel free to talk to us about it. Be a part of Sarasota history, and help preserve it, with your event. Call 941.364.9076 or email us at hsosc1@gmail.com and we’ll make your wishes come true!